Geoffrey and Jill, coinciding at the Forbes School, married in 1917 while he was serving in the Navy, and after the war settled in Newlyn, where they remained for the rest of their lives. Geoffrey’s prints gained international recognition. He worked in dry-point, line engraving, etching, mezzotint and particularly aquatint, developing new processes and rediscovering old methods. 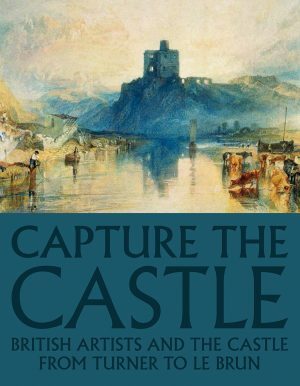 Favourite subjects were the sailing ships of the great era of British sea power, Cornish landscapes and sporting scenes, charming studies of children at play and colourful oriental prints. His versatility extended to calligraphy, bookbinding and fiction writing. Jill continued to paint despite the demands of domesticity, and produced portraits of her children and friends, landscapes and still lifes.